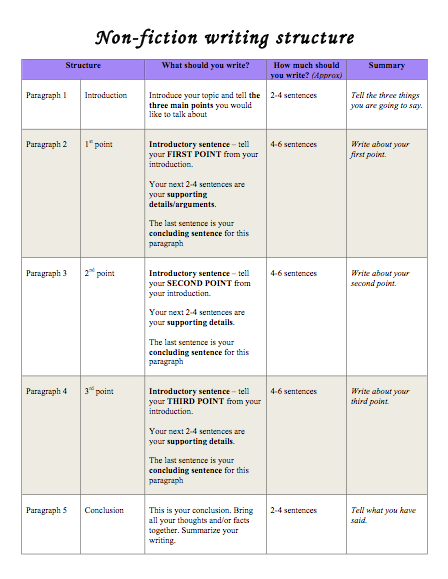 Complete the following steps in order to write your research report. Compose 3-5 questions you would like to answer on your biome. Edit for full stops and capital letters, and ‘No excuse words’. Rewrite on your laptop for final product.